It is hard to stay up to date on anything these days. This is especially true for the sciences where major discoveries are being made every hour. Podcasts offer a great way to keep a thumb on what is happening in different fields. Podcasts can be set up to download automatically to your computer every time they are published. 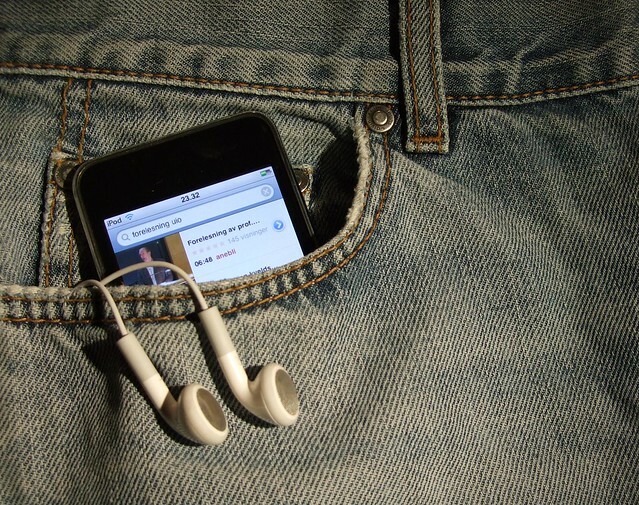 Then the podcast can be listened to on the computer or on an Mp3 player. A podcast is not a peer-reviewed article and shouldn’t be cited as such. At the same time podcasts are a great way to learn about major events, things that are interesting and developments outside of one’s main area of research. Podcasts can be listened to while commuting to work, going for a run, cooking dinner or doing a majority of household and daily chores. To add podcasts to ITunes go to the ITunes store and search for podcasts. The majority of audio podcasts are free and can be set to update automatically. Some podcasts are only available from the providers website. Below is a list of some of the different science podcasts available.